Hand sanitizer….check. Flu shot…check. Chicken soup recipe on the ready…you got it! Preparation is the key to warding off and/or shortening the duration of colds and flu this season! Savvy parents also prepare for the other “what ifs,” like “what if your little one comes down with a fever with vomiting?” Those parents keep FeverAll® Acetaminophen Suppositories in their medicine cabinet to be ready to temporarily relieve an infant’s or child’s pain and reduce fever, even when they are unable to take liquid acetaminophen orally due to vomiting, fussiness, spitting up, or spitting out. 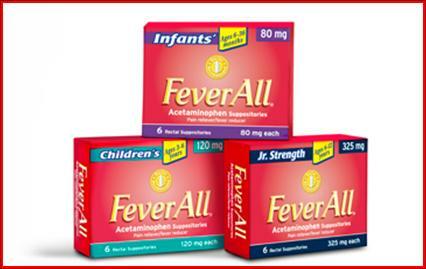 FeverAll® is available at major retailers and drugstores across the U.S., such as CVS, Rite Aid, Walgreens and Walmart, for a suggested retail price of approximately $7.00 for a package of six suppositories. Learn more about FeverAll® at www.FeverAll.com and join our community at www.Facebook.com/FeverAll. My thoughts-So my daughter has been on meds since the beginning of January. So now anytime she sees medicine she cringes and refuses to take it. We end up spilling most of it. Recently she suffered from a fever. I did not know what to do. I remember I received a sample of FeverAll. It was really easy to use. I changed her diaper and while there slipped the suppository in. Her fever came down, and she was a happy camper. No spilled medicine and her fever all gone. ***Disclosure-Sample product sent to review. These are my honest opinions based on my results. 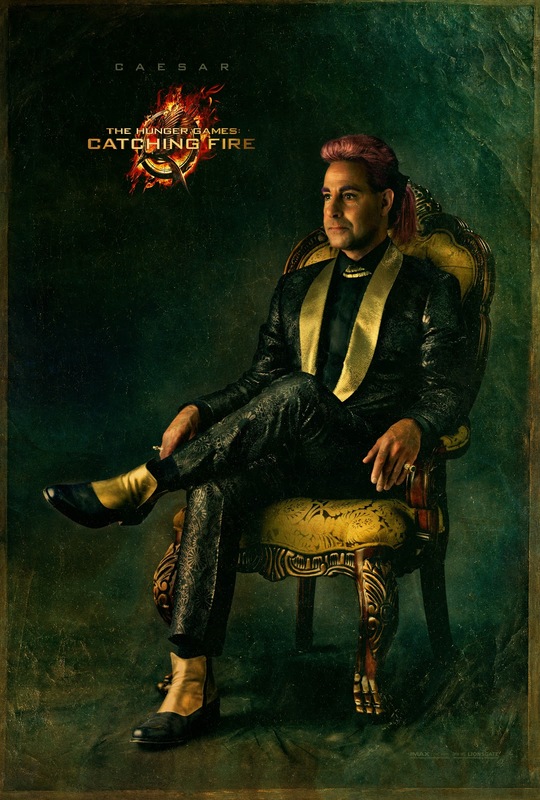 Voice talent includes Beyoncé, Pitbull, Colin Farrell, Amanda Seyfried, Josh Hutcherson and Christoph Waltz. Coming May 24 for an EPIC adventure! Do you run? Do you jog? Heck you have 2 legs, use them!!! and have some fun!!! 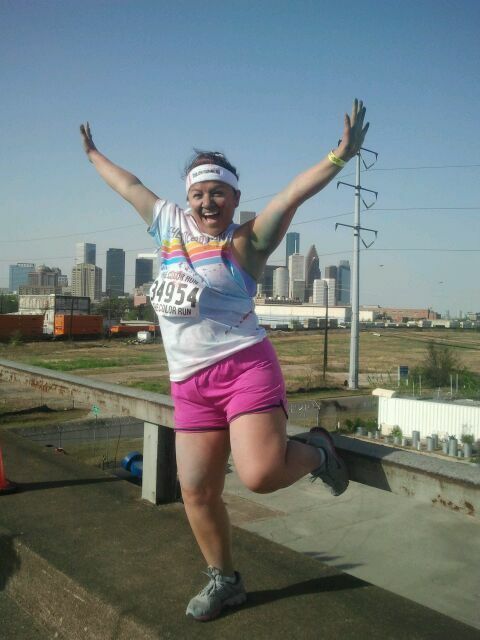 I did the Houston Color Run with my bestfriend and her son (7yr old). We had a blast. Something about a color run is that it makes you feel like a kid all over again. You get wild and have fun. We even stopped to take pictures along the 5K route. This is me on this long bridge, me and this bridge have a history, so I was jumping for joy on the turnaround. See Houston in the background. This is just some of the chaos in a color run. There are tutus, colors everywhere, and in the end a big party. 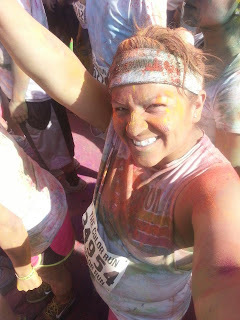 This is me in front of the stage ready to throw some color in the air! 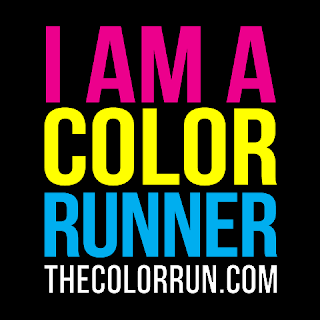 Don't be afraid of some color and join in the fun. I had never had so much fun. I was trying to get like a rainbow. I think I even swallowed some color. This was my bestfriend's son's 1st 5K (3 whole miles). Kids, moms, dads, grandmas, grandpas, anyone can do it. Just like every baby is unique, so are their mother's needs. 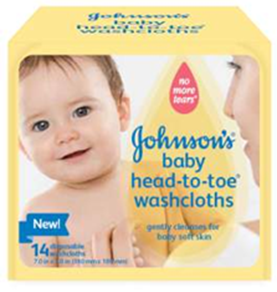 JOHNSON'S® Baby is excited to introduce the new JOHNSON'S® Baby Head-to-Toe® Washcloths and JOHNSON'S® Baby Bedtime® Washcloths a convenient portable, all-in-one ultra-soft cloth that only requires water to cleanse baby's delicate skin. These disposable, time saving washcloths are softer than a regular washcloth and include the same JOHNSON'S® Baby Head-to-Toe® wash formula that mother's trust. Whether mom is at home or on the go, cleaning her baby or toddlers became safe and easier. Both products contain the mild ingredients of a NO MORE TEARS® formula which creates a rich and creamy lather when wet, cleansing delicate infant skin and leaving it feeling moisturized. 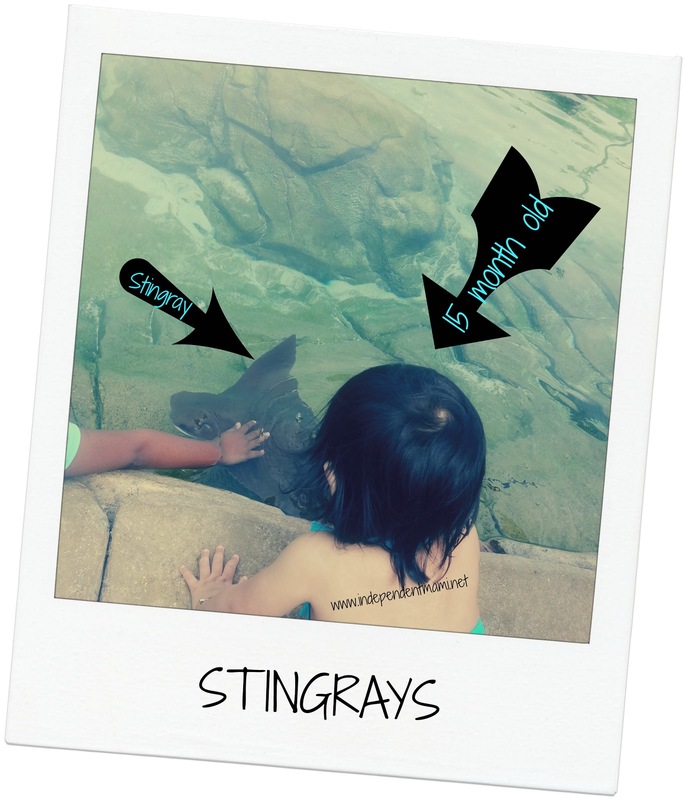 They are dye-free, allergy tested and Dermatologist tested. My thoughts-OMG...I love these washcloths. They are so simple to use. My daughter loves bath time. 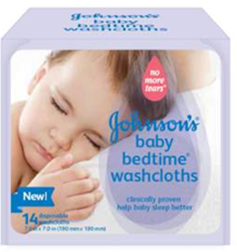 JOHNSON'S® Baby Bedtime® Washcloths and JOHNSON'S® Baby Head-to-Toe® Washcloths makes it even easier for me. This are great for us when we are traveling too. No need to pack the entire bottle with you, and washcloths. This is the 2 in one. This giveaway ends 4/25/13 at 5 am. 1 winner will be randomly selected. You must leave your email in the comment. US only. 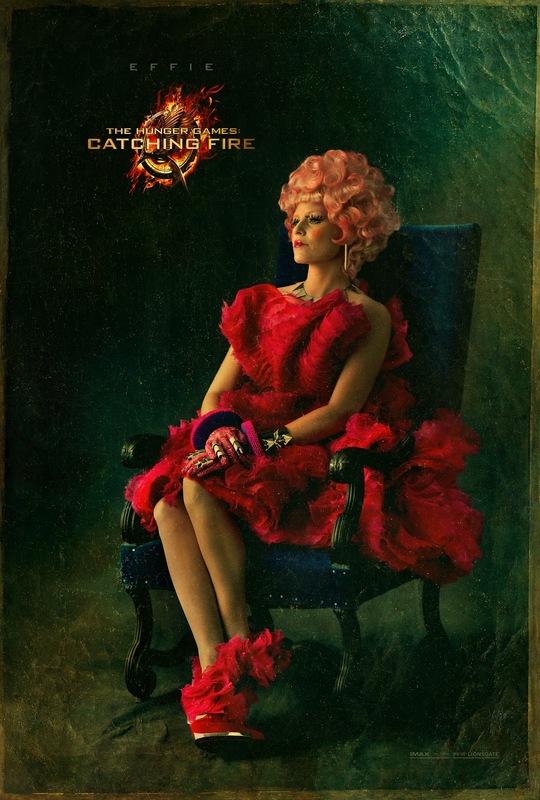 The winner will have 24 hours to claim their prize. Good luck. Easter is around the corner. Have you picked out an outfit or outfits for the family? We normally like to all dress coordinated with the same colors. 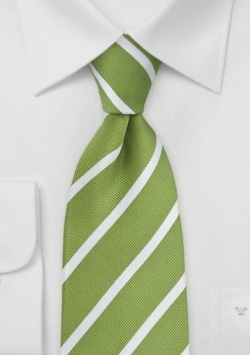 I like for my son and husband to wear the same color ties or dress alike. But I also like for us to coordinate, so I always pick a color that we all can wear. I love lime green and how it looks on us, so of course that is the color I always pick! Spring is here..Spring is here...Spring is here!! I am so excited that Spring is here. I love this weather minus the head cold and allergies, lol. 1) Sunscreen-So you may think that because the weather is cool and the clouds are hiding that you are not going to get burnt but those darn UV rays are so sneaky. Make sure you find one that works for you and the kiddos. 2) Sweater-The weather does not want to make up it's mind. Hot one day, cold another. Something light. 3) Stroller/Baby Carrier-For those of us with kids, this can be a life saver. Just this weekend we headed to Seaworld and our stroller helped us transport the baby, carry all of bags, and was a drink holder. I keep my stroller and my baby carrier in the vehicle at all times, you never know when you are going to need it. 1) Park-The weather is beautiful. It is not too hot or too cold. -city parks have schedule of events planned, so find the nearest one to you. 2) Petting Zoo-Animal interaction is so much fun. Whether it is at the Zoo or at the Rodeo. We went to the Houston Live Stock Show & Rodeo and Lil Bit had so much fun petting all the animals. She even rode a Pony for the first time and did not want to get off. Anywhere outdoors. Just get out. Congrats to the 3 winners below.. Please claim your prize by responding to the email sent. 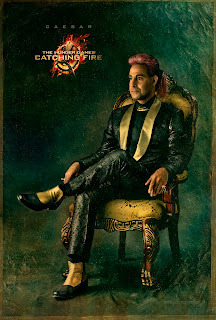 You have 24 hours. Thanks. Do you like Soft Scrub products? I do. I love them, and you can use them all over the house. Now Soft Scrub has a new product, Soft Scrub Advanced Surface. It is a cleaner and a polish for granite, stainless steel, glass cooktops, and marble. It is a rinse-free gel so just wipe away with a damp sponge, cloth, or paper towel. This giveaway ends 4/11/13 at 5 am. 1 winner will be randomly selected. Winner will have 24 hours to claim their prize. Please leave your email in the comment. US only. Thank you and Good luck. ***Disclosure-Sample product was received to review. All opinions are my very own. In our families, la abuela is an important figure who commands respect. Because of this, Tide’s latest “Mi Tide” campaign focuses on the abuela figure as a driving influence in the needs of her family: la abuela siempre está al tanto de lo más moderno; only the best for her family! Tide has also released a survey with relevant around laundry and stain removal concerns. For example, did you know that 65% of Hispanics throw away garments ruined by bleach or home remedies, up to 5 times a year? The survey also found that 68% of Hispanics want a detergent that both whitens and brightens and leaves fabrics like new. 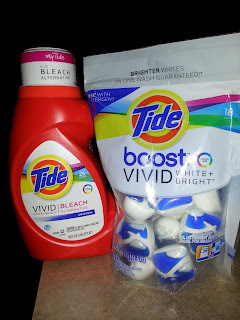 Tide is here to the rescue with a new bleach alternative to help families get whiter and brighter: Tide Vivid White + Bright and Boost! My thoughts-So I have a son who plays Soccer for his school. 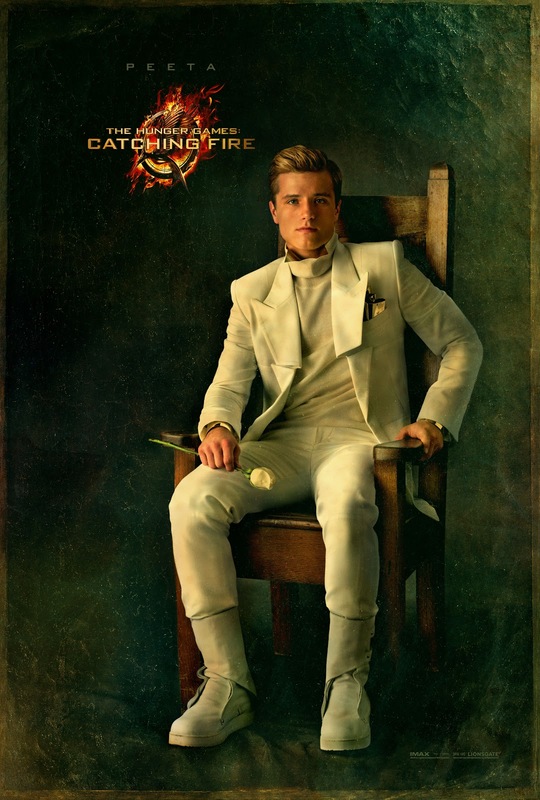 We have his practice clothes, game clothes, and the school uniform we try to keep looking good all year long. Tide Vivid helped keep his Khaki pants looking sharp and not dull. 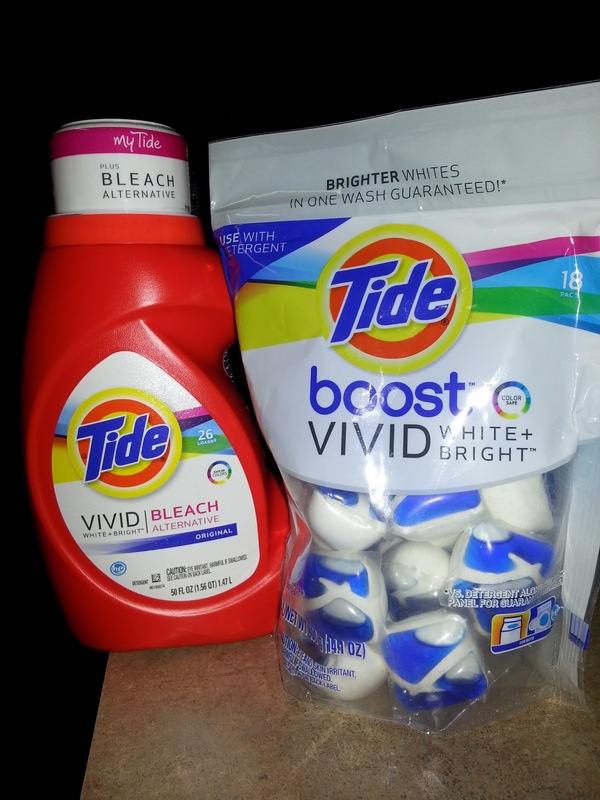 Tide Boost Vivid helped get all those tough stains out of the baby's clothes. My daughter spills and drools food and drink all over her clothes. Sometimes I am guilty of just throwing it away because of that persky stain that won't get out. This giveaway is ends 4/5/13 at 5 am. 1 winner will be randomly selected. The winner will have 24 hours to claim their prize. US only. Must leave email in the comment. Good luck. ***Disclosure-Sample product provided to review. All opinions are my own. Results may vary and are based on my personal experience. Are you looking for Easter basket goodies? Have you made your baskets? 1. Place the eggs in ROOM TEMPERATURE water (this is critical to the grow process!) 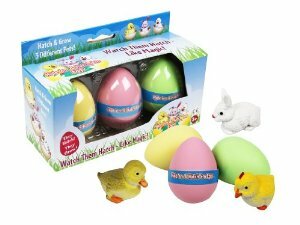 Make sure the eggs are completely submerged. 2. In 6 - 12 hours you will see small cracks in the shell. At this point you can help your little friend out by cracking the shell (just like a mamma might need to do for her hatchling) or you can change the water and let it continue to grow. 3. You will notice the water (and the baby) will be slippery. This is the material that allows it to grow - it is necessary to change the water so your new friend can grow completely. 4. Continue to change the water daily until your animal hatches on its own or until the animal is done growing. 5. Enjoy your new friend - Once removed from the water shrinkage will probably occur but the animal will harden and is fun to play with! My thoughts-These were so much fun. We got them out of the containers. Place them in the water and watched their progress. It was so cool to see the eggs hatch right before our eyes. My daughter loves her little surprises. They are soft enough for her to play with. These can be purchased on amazon.com. ***Disclosure-Sample product received to review. All opinions are my own, honest opinions. In Harris County alone, 5,000 children languish in foster care because of life-threatening abuse and neglect. There were 36,198 reports of alleged child abuse in Harris County in 2011 and 5,629 confirmed victims of child abuse in 2010. Child Advocates recruits, trains and supports volunteers assigned by a family court judge to the cases of these children. Child Advocates’ volunteers contact caseworkers, interview parents, ensure necessary medical care, look out for educational interests and make recommendations in court regarding the permanent placement of the child. Most importantly, they serve as a "constant" person for that child to count on during a very tumultuous time. Child Advocates has served 19,800 children since it began in 1984. The Houston Children’s Festival has become a cornerstone event for Child Advocates and to date has raised over $4.5 dollars to assist Child Advocates in this critical mission. So what are you waiting for? Get your tickets now for the Houston Children’s Festival, April 6 & 7, downtown Houston. Come join the 25th Birthday of Largest Children’s Festival in the United States! ***Disclosure-My family will receive complimentary entries to HCF. All opinions are my own, honest opinions. You are the winner. Please repond to the email to claim your prize. Thanks for entering!! 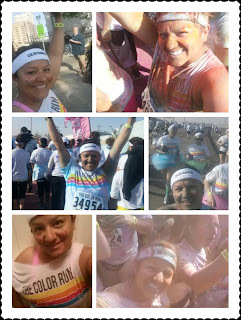 I won a free entry (Thanks to Dr. Marnie Rose Foundation) into a race I had never heard of, Run for the Rose. 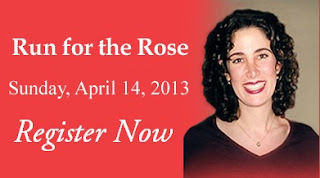 Dr Marnie Rose was a doctor who died of Brain Cancer at 27 years young. She was a resident at Children's Memorial Hermann Hospital (same hospital my daughter was born at, and was in NICU). Will you join me? 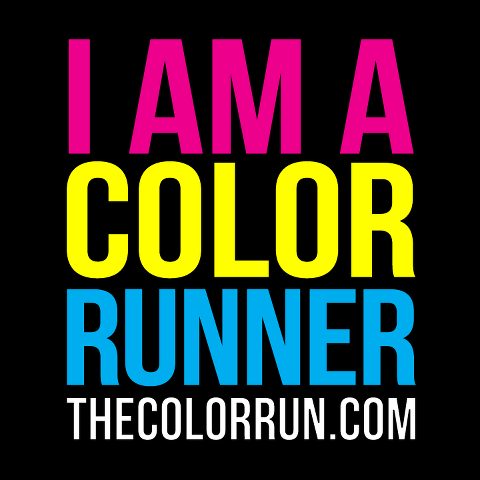 This isn't just a race, it is a great cause. ***Disclosure-I was not asked to post, promote any of this but I believe everyone should know about this great family and foundation that supports brain cancer research, survivors, and pediatrics. I did win a free entry into this race through an online contest. Overall uncomfortable clothes can ruin your running mood and make a situation very dificult. -I like that the pants are made out of breathable cotton and they stretch. -I like the extra-wide waistband because it sits right at my belly button and stays in place. -I like the slim fit with a slightly flared leg opening that doesn't make me look retarted. It fits just right on my real curvy frame. -It is available in short length. Look a real pair of activewear pants that is my perfect length. I never buy pants because they are too super long for me. This length is perfect. 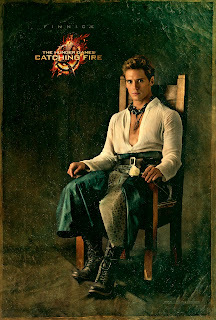 -It has a hidden pocket on the waist. -I like the breathable fabric. -It fits like a glove. It is seamless. -I have worn this under a dress and it looks just fine. -It has removable bra cups. -It is available in several colors and I like to be colorful!! -The thickness of the straps fits fine and does not cut off my circulation. ***Disclosure-Product was sent to review. Jockey bootleg pants and bra top have been Independentmami tested and are Independentmami approved. Any opinions expressed are my very, own honest opinions based on my experience. On April 2 experience LongHorn’s celebration of International Children’s Book Day with our “Give a Book, Get a Free Steakhouse Kid’s Meal” offer, supporting local Boys & Girls Clubs of America. · All families have to do is donate one children’s book (new or used) suitable for ages 5-12 at their local LongHorn restaurant on International Children’s Book Day. 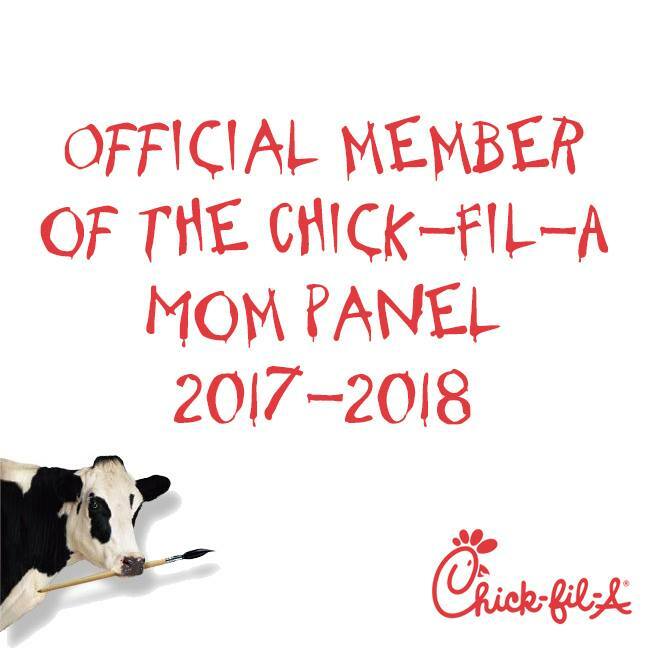 · As a special “thanks,” participating guests will receive one free kid’s meal from LongHorn’s kid’s menu with the purchase of one adult entrée. How awesome is this!!! Grab some books and see you there! ***Disclosure-GC will be provided for review. Any opinions stated are my own. Living Social is offering $6 tkts to the Houston Children's Festival, which is a 40% saving. The Houston Children's Festival will be on the wekend of April 6 &7. Guest appearances by Victoria Justice. Don't forget today is the last day to get your early bird discount on Victoria Backstage Meet & Greet tickets. 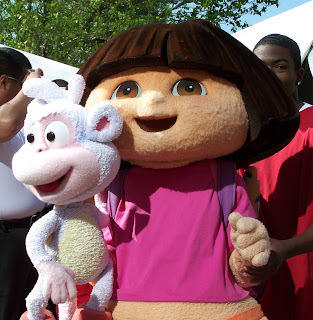 Also guest appearances by Laura Marano, Dora the Explorer, Sid the Science Kid, 5 Stages, 8 Big Family Adventure Zones, and over 300 fun activities. ***Disclosure-My family will be receiving complimentary tkts to HCF. All opinions stated are my own. How many times do you eat in a day? Do you snack in between meals? Snacking is not a bad thing. Snacking is a good friend of ours. Snacking keeps us from eating everything and anything. Snacking also gives the body fuel. 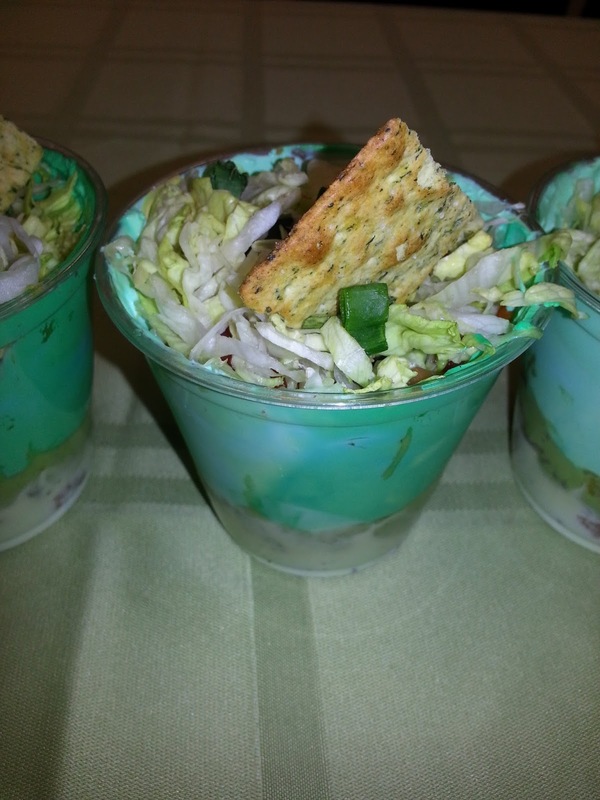 The next question si are you healthy snacking? 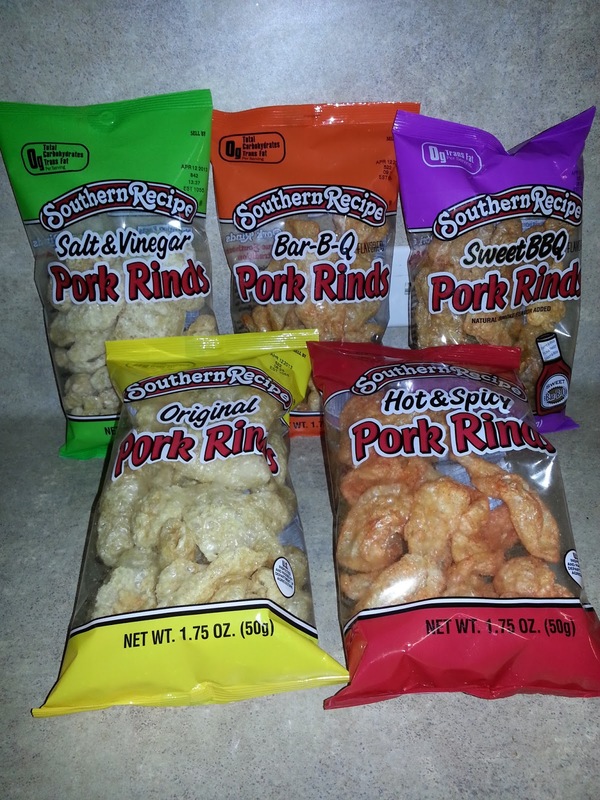 Do you like pork rinds? I do. Pork Rinds boasting a mere 80 calories per serving, in comparison to the normal 160 for chips make a great salty substitution. In fact: Men’s Health labeled them as “Junk Food That is Good For You”. Rudolph Foods! Flavors include: Orginial, Sweet BBQ, Hot and Spicy, and Salt and Vinegar! My thoughts-I like to snack on pork rinds. This were good. I like the variety of flavors. My son loves bbq and he loved the 2 bbq flavors. My husband liked the hot & spicy ones. The baby loved the original. I liked every falvor but most of all the salt & vinegar. ***Disclosure-Sample product provided to review. These are our honest opinions. This product has been Independentmami taste tested and is Independentmami approved. The Croods is a 3D comedy adventure that follows the world's first modern family as they embark on a journey of a lifetime when the cave that has always been their home, is destroyed. 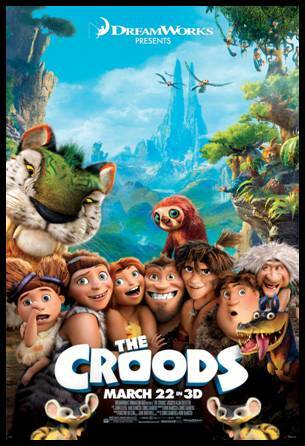 Traveling across a spectacular landscape, the Croods are rocked by generational clashes and seismic shifts as they discover an incredible new world filled with fantastic creatures -- and their outlook is changed forever. 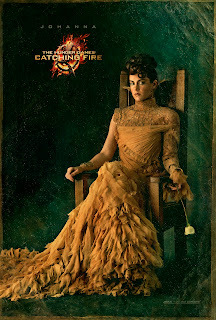 My thoughts-The kids and I had a very fun time watching this movie. It was a very silly, fun adventure to follow. Every character is too cute. My 14 year old said it was funny. 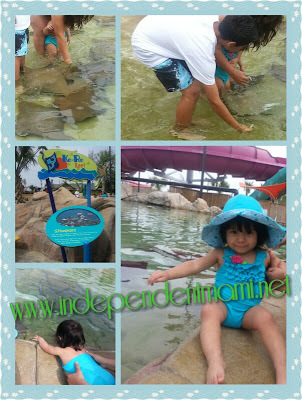 Lil Bit enjoyed all the action and animals. It was very entertaining from start to finish. Recommend for kids and families. ***Disclosure-My family was invited to an advanced screening. These are my very own, honest opinions. New. 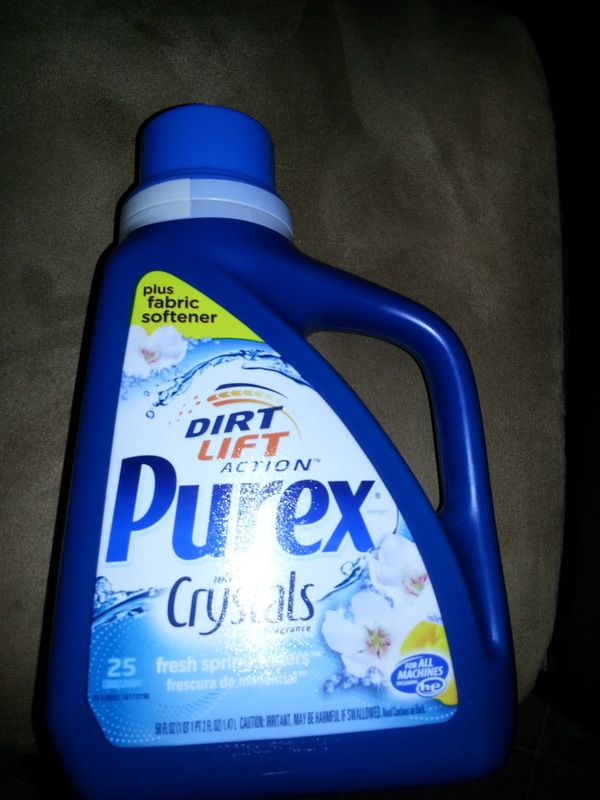 A combination of Purex power and Purex Crystals. My thoughts-So you know I have been running everyday, sometimes twice a day. I need my running gear to be tip top shape. I am constantly washing it for week to week. The nasty dirty smells all come off and they smell great. And if you are on a budget you should know that Purex is half the price of a leading brand, which could in the end lead up to savings of over $45. That is diapers and baby wipes for me. This giveaway ends 4/19/13 at 5 am. 1 winner will be randomly selected. The winner will have 24 hours to claim their prize. You must leave your email in the comment. US only. Good luck. ***Disclosure-Sample product provided for review. Any opinions expressed are my own. You have 24 hours to claim your prize, please reply to your email. Thanks for entering. With an all-star cast led by Robert DeNiro, Katherine Heigl, Diane Keaton, Amanda Seyfried, Topher Grace, with Susan Sarandon and Robin Williams, THE BIG WEDDING is an uproarious romantic comedy about a charmingly modern family trying to survive a weekend wedding celebration that has the potential to become a full blown family fiasco. To the amusement of their adult children and friends, long divorced couple Don and Ellie Griffin (De Niro and Keaton) are once again forced to play the happy couple for the sake of their adopted son's wedding after his ultra conservative biological mother unexpectedly decides to fly halfway across the world to attend. With all of the wedding guests looking on, the Griffins are hilariously forced to confront their past, present and future - and hopefully avoid killing each other in the process. Screenplay by Justin Zackham. Directed by Justin Zackham. 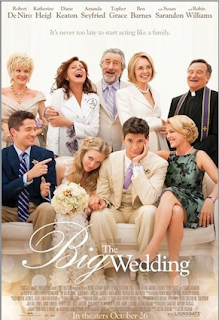 THE BIG WEDDING will be in theaters everywhere April 26, 2013! ***Disclosure-No compensation was received. Spring is in the air!! Woohoo....have you started spring cleaning yet? I did. I got a jumpstart but now is the fun time. Time to decorate my fresh, newly painted bare walls. I love putting pictures all over because they tell our "family" story. Every Spring I update the pictures. How about you? 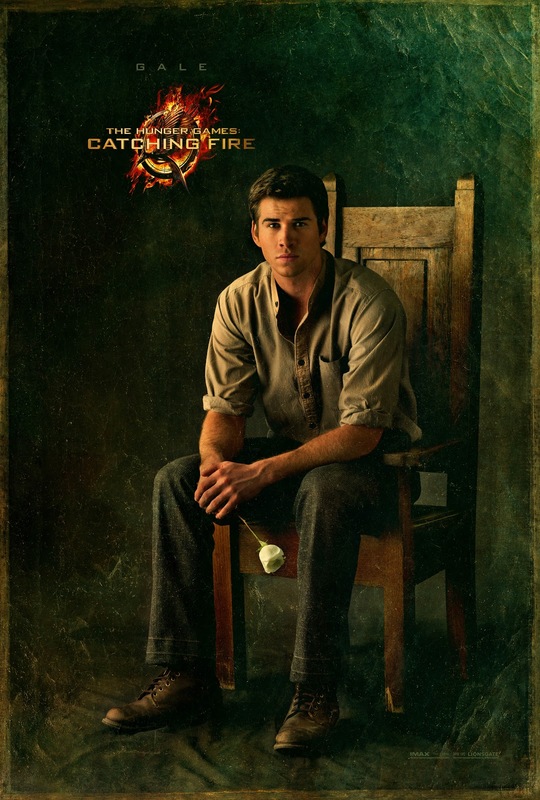 Do you update the pictures on your walls? I also like doing creative things with my pictures. Shutterfly offers great decor ideas like canvas prints, desktop plaques, fleece photo blankets, mounted wall art, acrylic prints, woven photo blankets, acrylic photo blocks, photo cubes, dimensional wall art, personalized growth charts, decorative wall decals, wall decals, plates, cups, ornaments, and book display easels. Well Shutterfly wants to give one lucky reader a 5x5 Photo Gallery Acrylic Block plus shipping. 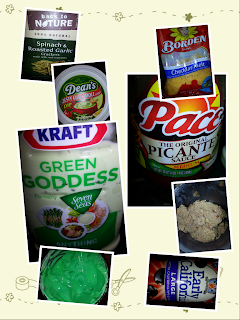 This giveaway ends 3/25/13 at 8 a.m. 1 winner will be randomly selected. The winner will have 24 hours to claim their prize. Please leave email in your comment. US only. Good luck. ***Disclosure-I will be compensated with product in exchange for posting this campaign. All opinions are my own. Hey Houston! Do you know who is coming to Houston? ***Disclosure-My family will be receiving complimentary passes to HCF. 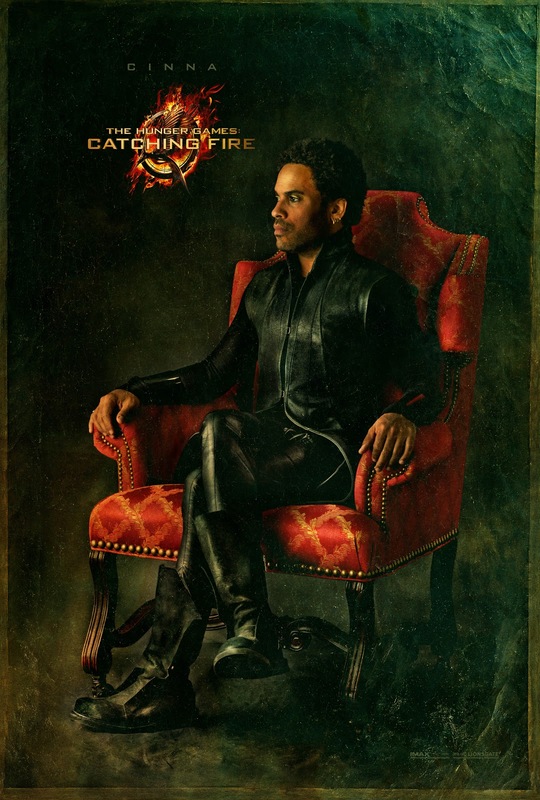 THE HUNGER GAMES: CATCHING FIRE | Capitol Portraits Revealed! 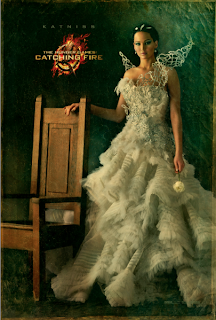 THE HUNGER GAMES: CATCHING FIRE begins as Katniss Everdeen has returned home safe after winning the 74th Annual Hunger Games along with fellow tribute Peeta Mellark. 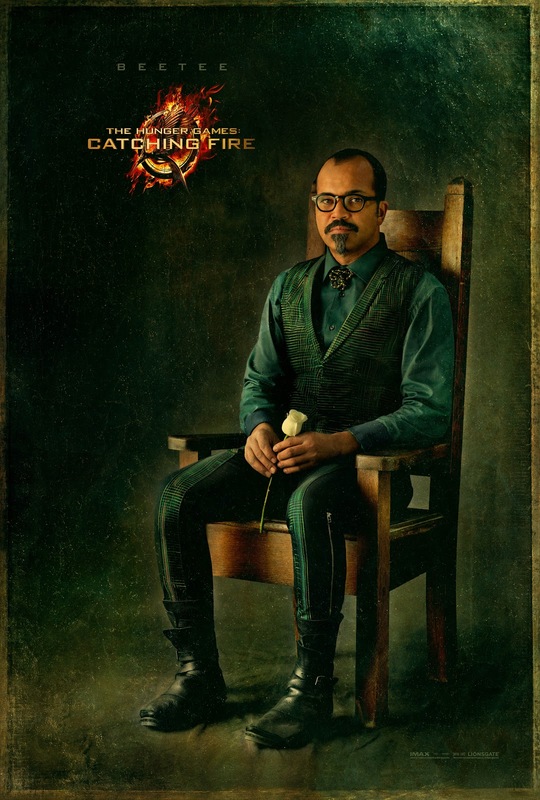 Winning means that they must turn around and leave their family and close friends, embarking on a "Victor's Tour" of the districts. 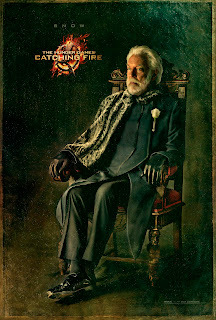 Along the way Katniss senses that a rebellion is simmering, but the Capitol is still very much in control as President Snow prepares the 75th Annual Hunger Games (The Quarter Quell) - a competition that could change Panem forever. 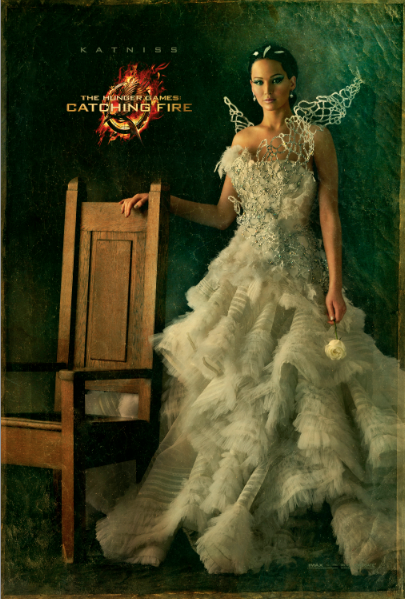 THE HUNGER GAMES: CATCHING FIRE opens on November 22, 2013. Today I am going to tell you a couple of tips to keep you motivated and hopefully help you keep the fire burning. First-Do you have an app to track your running, walking, exercising? 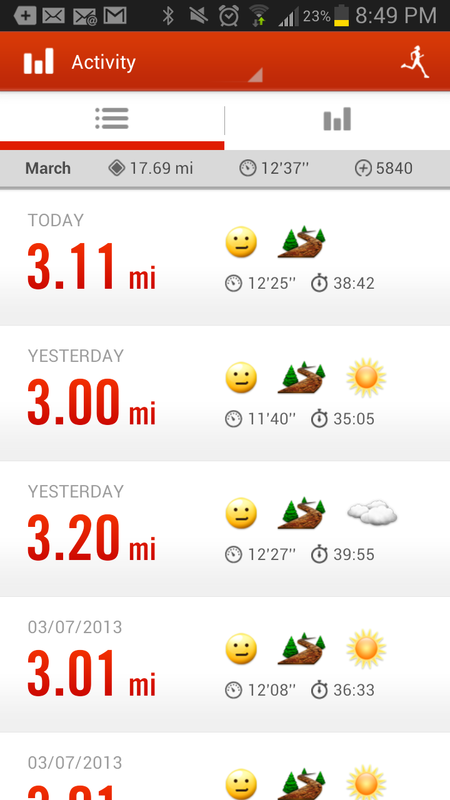 I use Nike Plus app. 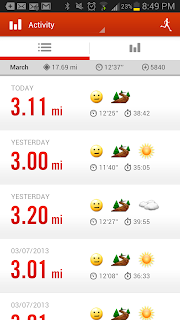 It tracks my mileage, time, how I feel, where I run, and I can even add friends. I have also used Endomondo and it works good too. But there are so many to choose from, find one that works for you. Another app I use is MyFitnessPal. It is a great way to keep track of everything, a fitness diary per say. You can track your food, exercise, and even your water. You can also add friends on this app and motivate each other. 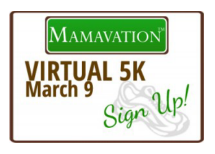 I found it online at www.mamavation.com It was fun. My son joined me and we ran a 5K in our neighborhood. I found this one at http://jillconyers.com. 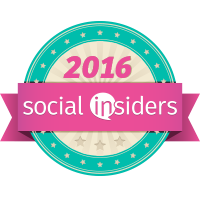 You still have time to participate, it starts 03/15-03/22. 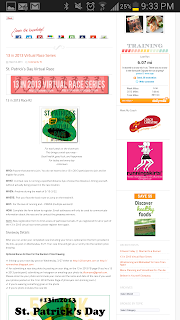 There you can find out more information about #13in2013. There are many everywhere that are working hard at fitness just like you and me. Let us help each other. I will cheer you on every step of the way!! YOU GO GIRL or Boy!! ***Disclosure-I am not a doctor, physician, nurse, trainer, or whatever, nor I claim to be. Please consult your own doctor before starting any exercise plans or diets. These and others are suggestions of things that work for me. You may have different results. Independentmami does not take any responsibility for actions you may take. These are merely recommendations.